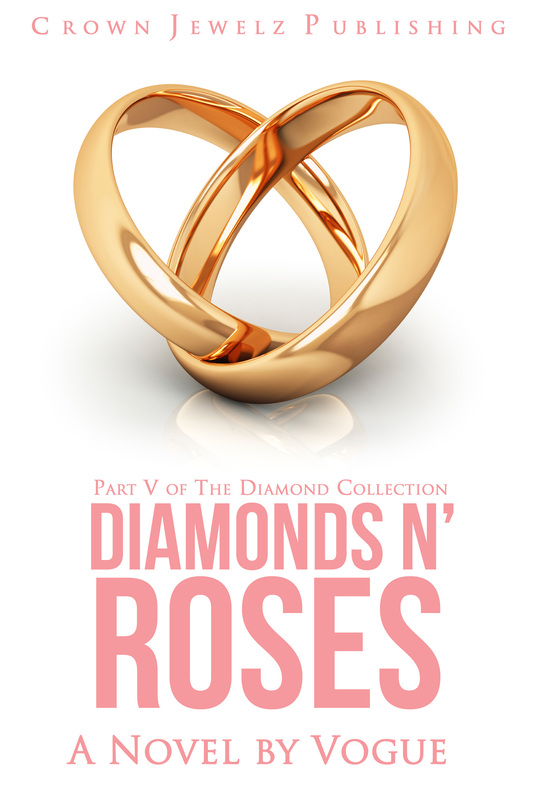 Today kicks off the 1st official Virtual Book Tour for The Ace of Diamonds. What is a Virtual Book Tour? A virtual book tour is online promotion for a book where the work/author is featured on a number of blogs geared towards avid readers and book lovers. Most virtual book tours feature giveaways, author interviews, reviews, and guestblogging. Visit the first stop today by clicking on the banner below! Make sure you enter to win a free copy of the book! Good luck!